Here is a list of some of the well known official accessories for the NES and the Famicom. 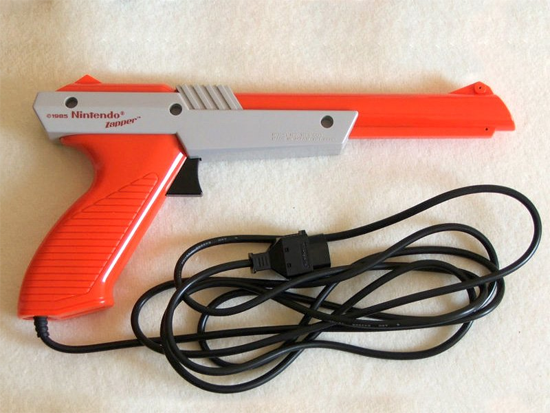 Known as the Beam Gun in Japan and the Nes Zapper elsewhere, the official Nintendo light gun was available at launch in every territory. It was available in many bundle deals which included either Duck Hunt or Wild Gunman. Due to the way the Zapper works, it only works with older CRT televisions and will not work with LCD or Plasma television sets. 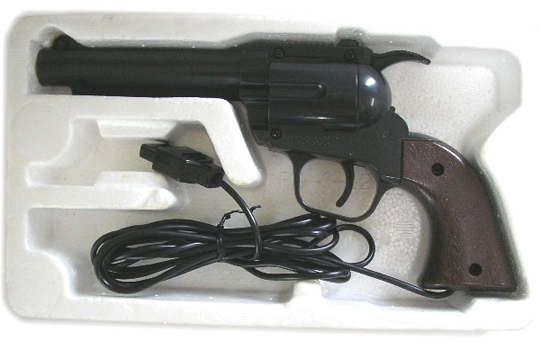 In Japan the light gun was completely different, being shaped like a traditional revolver rather than a futuristic Zapper. Below is a video of the game Wild Gunman, which is the game which the original Famicom light gun was designed for. 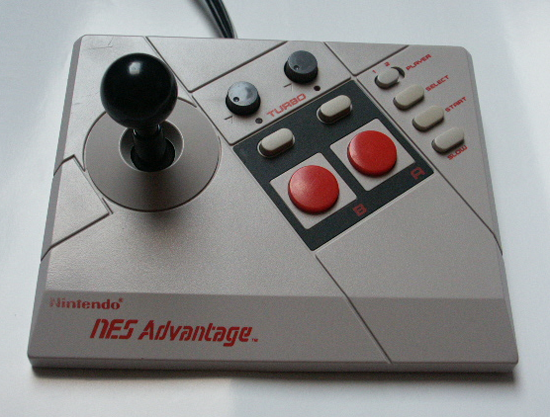 The NES Advantage was a popular arcade controller which was released in 1987. The controller was pretty sturdy and featured a decent arcade joystick and large A and B buttons. It also had turbo buttons and a slow motion button. 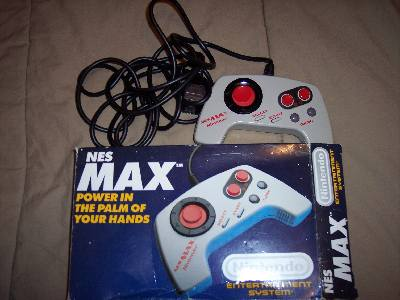 The NES Max controller was released in 1988. Although it appears to be an analogue controller, it still digital and was apparently unresponsive in some games. It did feature some handy turbo buttons though. Arguably the most famous Nintendo peripheral ever made, the Nintendo Power Glove was the controller which millions of kids around the world wanted more than anything. However, those who did get the controller soon found out that it was incredibly difficult to use and not very fun for playing games with. The controller was produced by Mattel and PAX for Nintendo and released in 1989. Only two games were specifically designed for the controller: Super Glove Ball, and Bad Street Brawler. Though it did work with other NES games, it just didn’t work that well. The glove had a controller attached to it which had the standard A and B buttons as well as a 10 digit keypad for inputting codes. The user could control the on screen character just by moving their hand up, down, left and right but since only two games were specifically made for the device, games didn’t work too well with the controller. 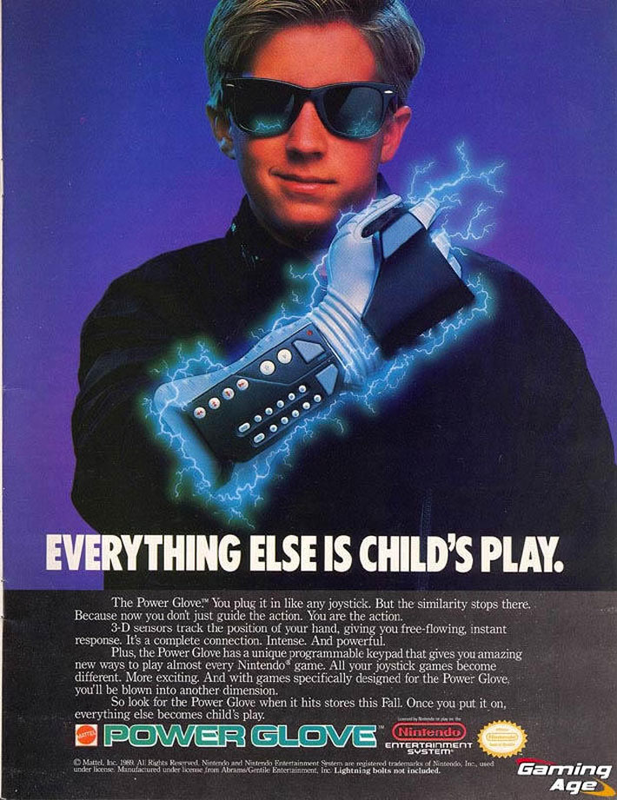 Most people remember the Power Glove from the 1989 Fred Savage film from the cult classic though highly overrated The Wizard (it was essentially one long advertisement for the NES). 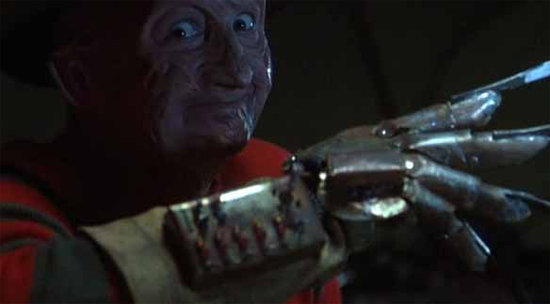 In the film the bad guy boasted that ‘I love the Power Glove. It’s so bad!’. The Power Glove has got a strange place in the retro gaming world. It’s frequently included in lists of the worst gaming controllers ever made yet it remains an accessory which lots of retro gamers would love to get. The best review I have seen of this famous accessory is from the one and only Angry Video Game Nerd. 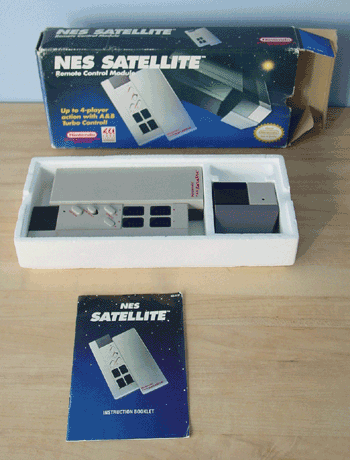 Released in 1989, the NES Satellite was a wireless adaptor which allowed 4 people to play the NES at the same time. It used infrared to connect to the controller ports. The NES Four Score was released in 1990, a year after the release of the NES Satellite. Unlike the Satellite, the Four Score was not wireless. 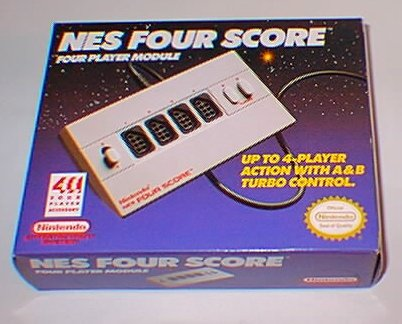 However, it did feature a turbo button switch which made connected controllers have rapid fire. 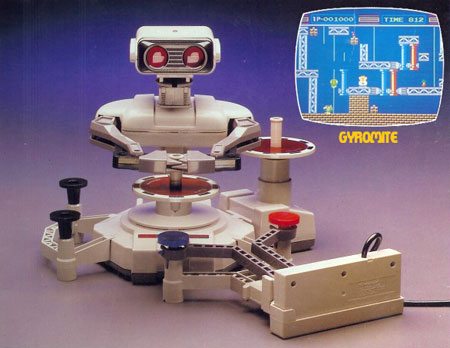 The Famicom Robot was released in Japan in 1985 and in North America a few months later, where it was known as Robotic Operating Buddy, or R.O.B. for short. It was essentially a novelty item which only had two games released for it: Gyromite and Stack-Up. R.O.B. was displayed in commercials as being an interactive robot which worked in conjunction with games. Which it was, however it’s interaction was somewhat limited. ?With only two games released and a relatively short life span, the Family Robot was a gimmicky accessory which was popular but short lived. 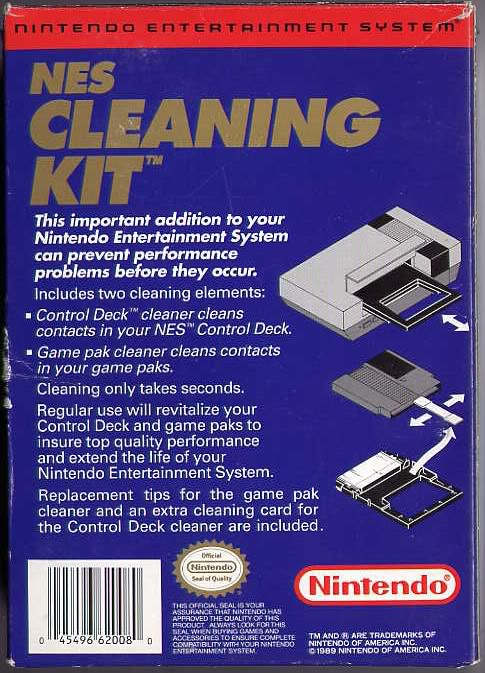 Released in 1989, the NES Cleaning Kit was sold in order to help people extend the life of the console and their game collection (Dust was a common problem with many Nintendo consoles). The NES Lockout was a locking accessory which was placed over the front of the Nintendo loading bay in North American and European consoles. The device was targeted at parents who wanted to control when their kids played the NES. The chastity belt of parental locking systems! 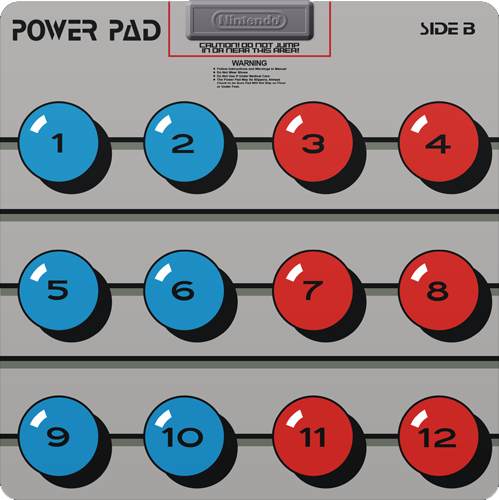 Originally released by Bandai in Japan in 1986 as the Family Trainer, the Power Pad was a grey floor mat which had 12 sensors on it. It was released in the States as Family Fun Fitness but Nintendo liked this Twister looking mat so much they bought the rights for it in 1988 and rebranded it as the Power Pad. The Power Pad paved the way in later years for dancing games like Dance Dance Revolution. 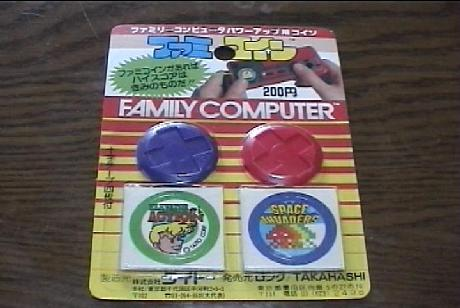 The Family BASIC package was released by Nintendo in Japan in 1986. 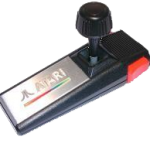 It consisted of a cartridge and a keyboard, which allowed users to create and save games using the BASIC programming language. It was never released outside of Japan. 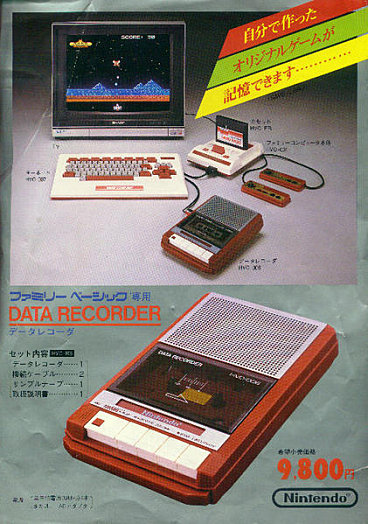 The Famicom Data Recorder (HVC-008) was a cassette recorder which was released in conjunction with the Family BASIC package. It was used to store programs and game scores. The Famicoin was an accessory released in Japan which was placed over the D-Pad to give the user extra grip. 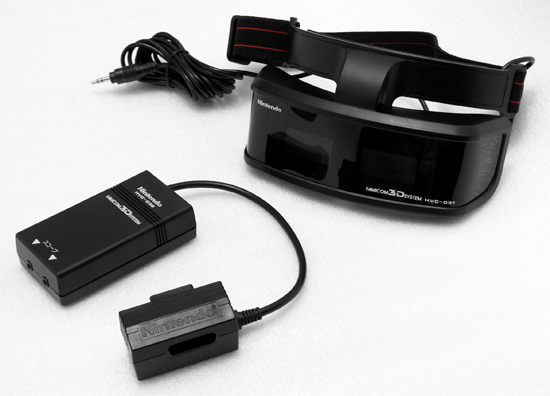 The Family Computer 3D System was a head unit which was released in Japan. 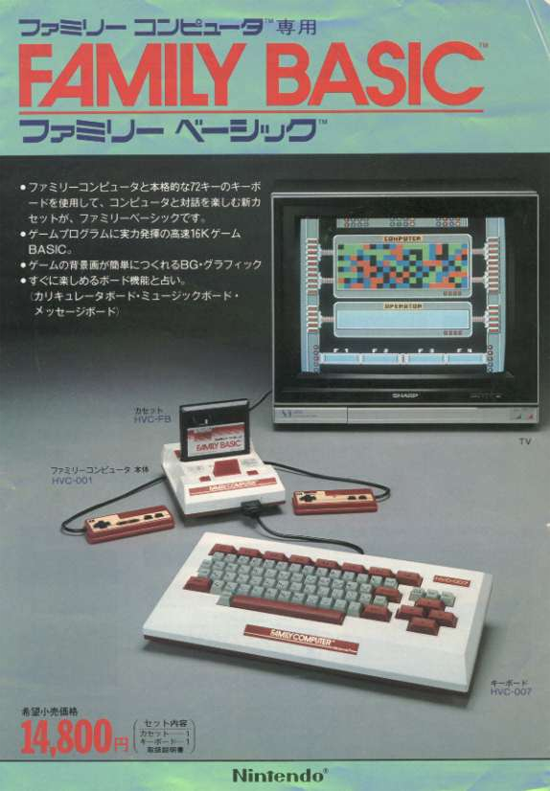 It was packaged with one game and gave the user the impression of 3D graphics when playing a game. It was never released elsewhere.